A $750,000 challenge gift, made by Jack and Sarah Salzwedel of Middleton, Wis., has set the pace for a proposed $1.5 million outdoor athletic facilities project that will enhance the playing and viewing experience for seven Wartburg College sports. The Salzwedels’ gift, when matched with gifts from other alumni and friends, will provide the funding needed to enhance seating at the baseball, softball and soccer fields; make improvements to the start/finish area at the Max Cross Country Course; install lighting on the college’s lacrosse/multipurpose field, which also is used by both soccer teams; install a fence around the soccer field; and create a hard-surface parking area adjacent to the Knief Pavilion, located near the baseball and soccer fields. The completion of the outdoor athletic facilities project helps fulfill recommendations from Wartburg’s Focus on the Future constituent-based planning initiative centered on student success, including those developed by the task force groups assigned to Living & Learning Environment and Student Recruitment, Support, Engagement and Satisfaction. 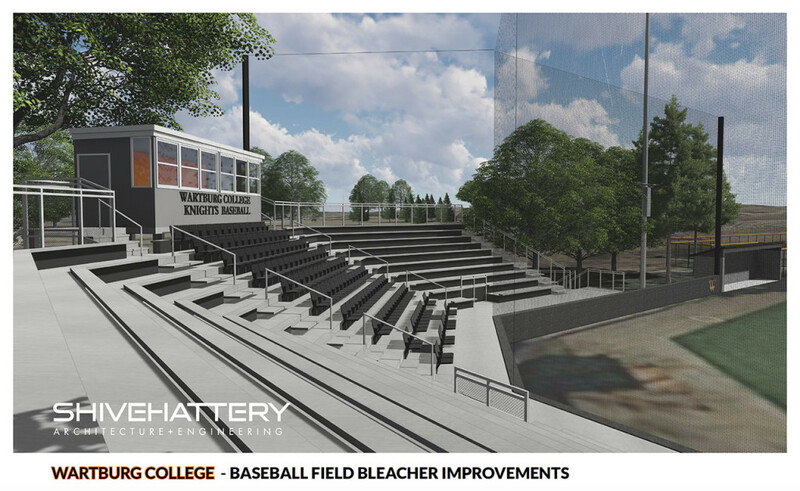 At the baseball and softball fields, temporary bleachers will be replaced with a permanent aluminum structure that will provide seating for 300 at Lynes Field (softball) and 500 at Hertel Field (baseball). Both structures will include 100 or more stadium seats with chair backs as well as improved handicap accessibility. A press box, with technology enhancements and improved sight lines, also will be constructed at each field. Temporary bleachers at the men’s and women’s soccer venue will be replaced with permanent aluminum bleachers to seat up to 400 spectators. More than 100 of the spaces will have seat backs. The façade of the bleacher structure will allow for signage to celebrate the tradition of success within the men’s and women’s programs. On the Max Cross Country Course, the start/finish area will be moved north of the railroad tracks to improve spectator viewing and safety. 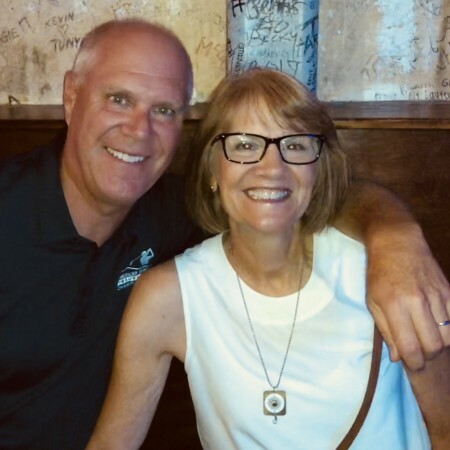 Jack and Sarah, who both graduated from Wartburg in 1982, are also the parents of two Wartburg College graduates, Luke and Tyler, who played soccer. In 2013, the Salzwedels provided a leadership gift for Wartburg’s Slife Institute for Social Work Consultation, Research and Training in honor of Sarah’s parents, the late Harry and Polly Slife, who were prominent Cedar Valley leaders. Jack is chair and CEO of American Family Insurance.